You are in Ireland staying in an English speaking family and you would like to have a birthday party in your apartment. You should ask one of your host member of the family if it is possible and talk about the details. The examiner is going to play the role of one of the host member of the family and is going to start the dialogue. 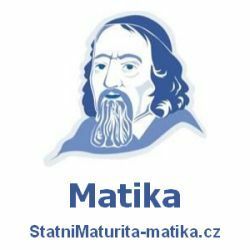 Příspěvek byl publikován v rubrice Tradice, Volný čas se štítky Free Time, Traditions a jeho autorem je NovýAmos.cz. Můžete si jeho odkaz uložit mezi své oblíbené záložky nebo ho sdílet s přáteli.